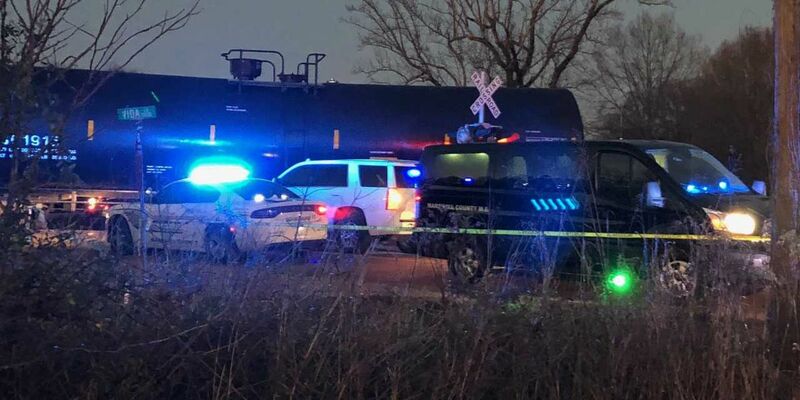 MARSHALL COUNTY, MS (WMC) - Two people are dead and three are in critical condition after a freight train collided with a van in Marshall County, Mississippi. BNSF Railway spokesman Joe Faust says his company’s train hit the van Tuesday afternoon in Red Banks, about 40 miles southeast of Memphis, Tennessee. 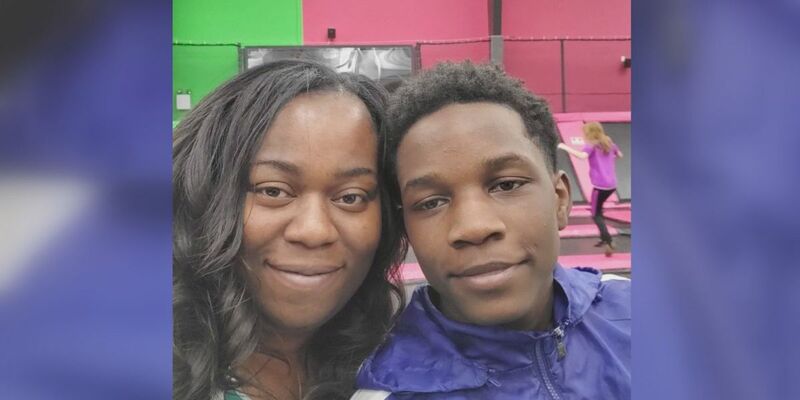 The Marshall County Coroner identified the victims as 27-year-old Chairty Ariel Mull and 27-year-old Brandon Deshawn Mosley, both from Memphis. The Marshall County coroner said the man who died was thrown a couple of feet from the van and the woman was still in it. The vehicle, which was a work van, was in pieces when tow trucks pulled it out. The engine was separated from the van. Representatives with Memphis-based company American Veterans Moving Company said the workers in the van had just finished packing up a house. "I don’t know why it has to cost people’s lives to be better safety on the track,” said neighbor Bryan Bonnette. Bonnette lives near the train tracks where the accident happened. Two of the three survivors were airlifted to a Memphis hospital, and the third victim is in stable condition. Federal Railroad Administration records show no crashes at the crossing in recent years. Records show 10 trains a day travel down the track, reaching speeds as fast at 60 mph. The intersection has flashing lights when trains arrive, but no arms. Officials said trains start blowing their whistles long before they reach the intersection. Faust says the lead locomotive on the train had a camera. BNSF investigators say trains pass through the area 10 times in a day and travel at 60 miles an hour. Officials with BNSF say there haven't been any crashes at this site in recent years. Some neighbors said they wish there was more warning for motorists. "We’ve been here three years, three and a half year years, there’s been misses but this is the first accident we’ve had since we’ve lived in the area,” Bonnette said.